Help us fill out the Educational Program & speaker roster at the 23rd Annual NPPA Conference, August 20 through 22, 2019, at Bally’s Las Vegas in Nevada. 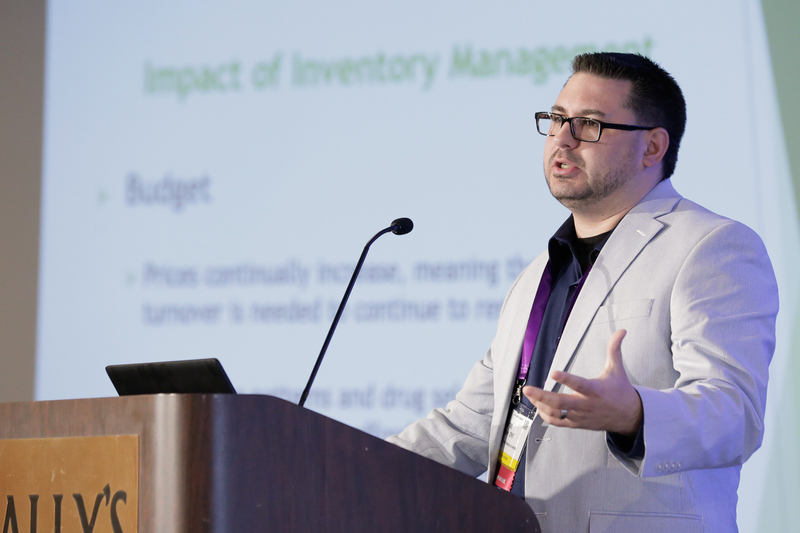 The NPPA (National Pharmacy Purchasing Association) Conference is ALL about the Pharmacy Purchasing profession and the information you need to expand your knowledge of this important and complex field, by considering becoming a presenter, and hopefully refresh the enthusiasm you have for your career. Or, perhaps you’ve seen or heard of an interesting and applicable pharmacy purchasing related speaker that you can recommend. 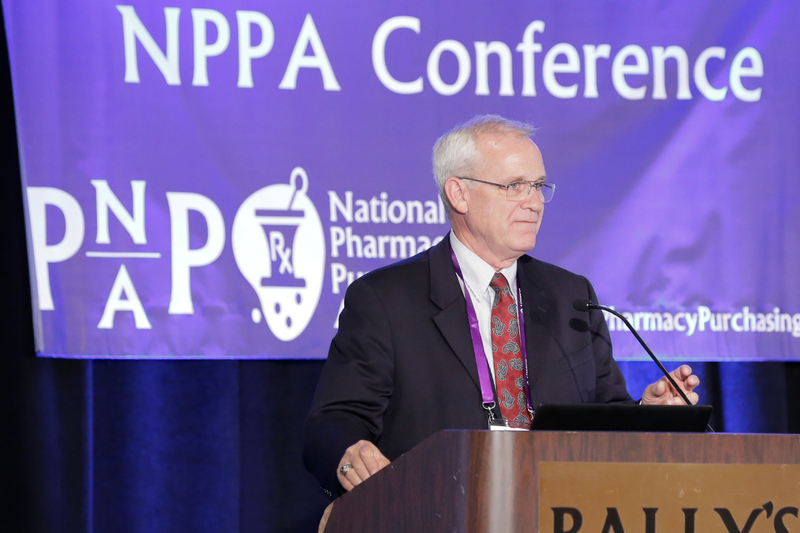 Click on the below link for NPPA’s list for speaker participation details and suggested topics for an idea of what we look for to fill our Educational Program (or please suggest your own for consideration, if not listed there, as long as it relates to Pharmacy Purchasing). 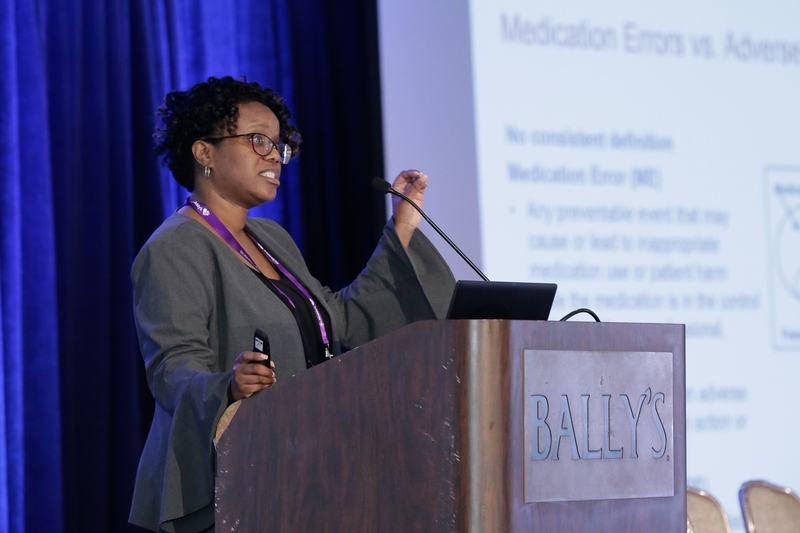 Then after reviewing our details and suggested Educational Topics, send an email to: Speakers@PharmacyPurchasing.com with your requested topic(s), time length (see file for options), and your full contact information including company name & title. If you have a current CV or Resume, please send that as well. We will then send you our materials to review, complete, and return in order to be considered. If you prefer to discuss by phone initially, please send an email first and advise of your normal work hours; then one of us on NPPA’s Speaker Committee will call you as soon as we’re able. Thank you for your interest!